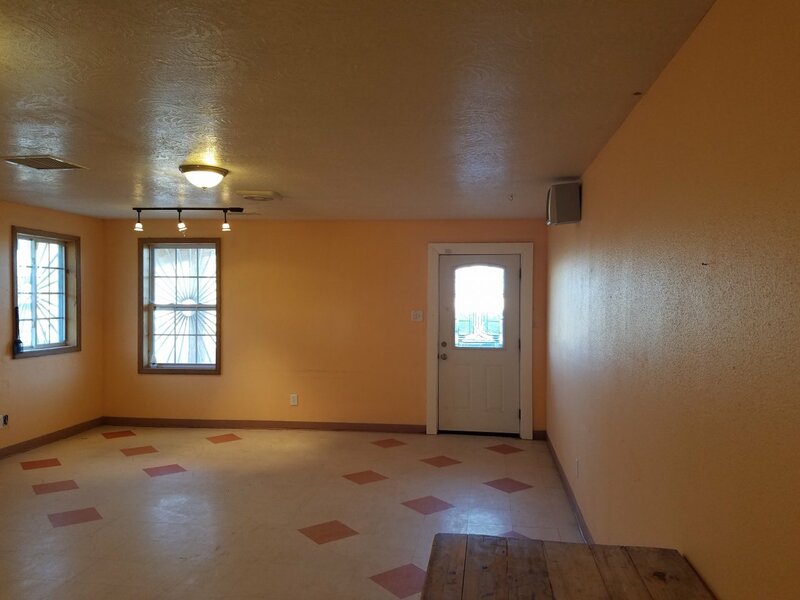 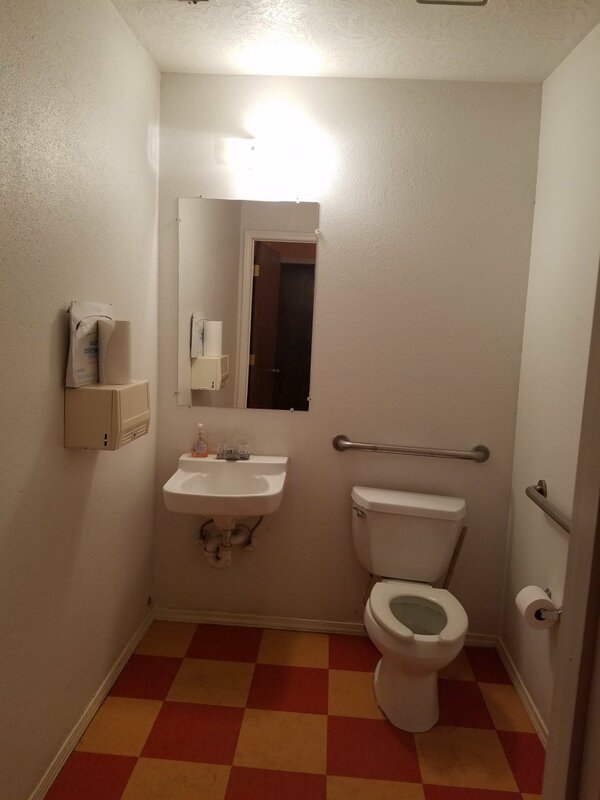 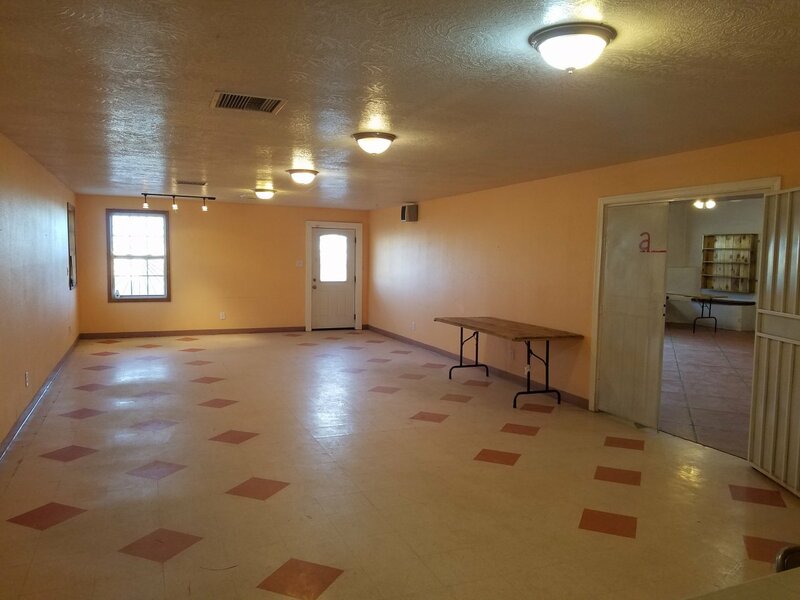 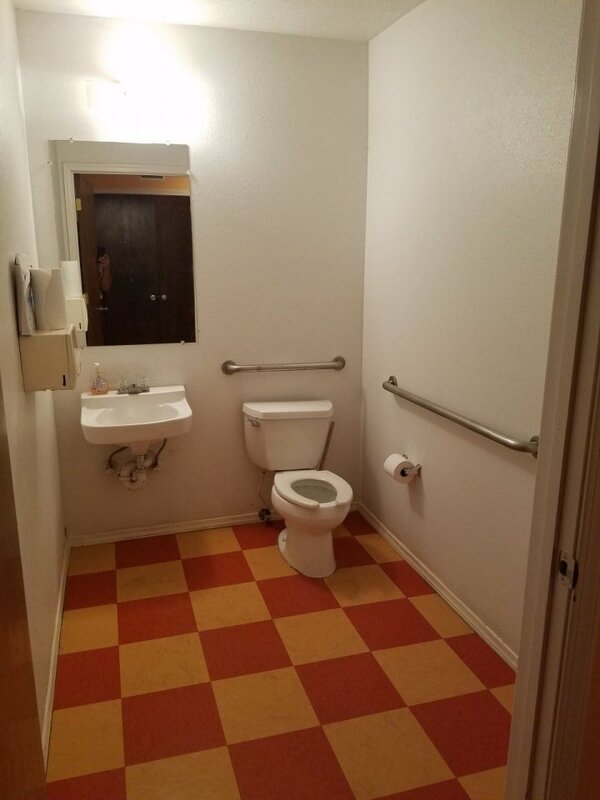 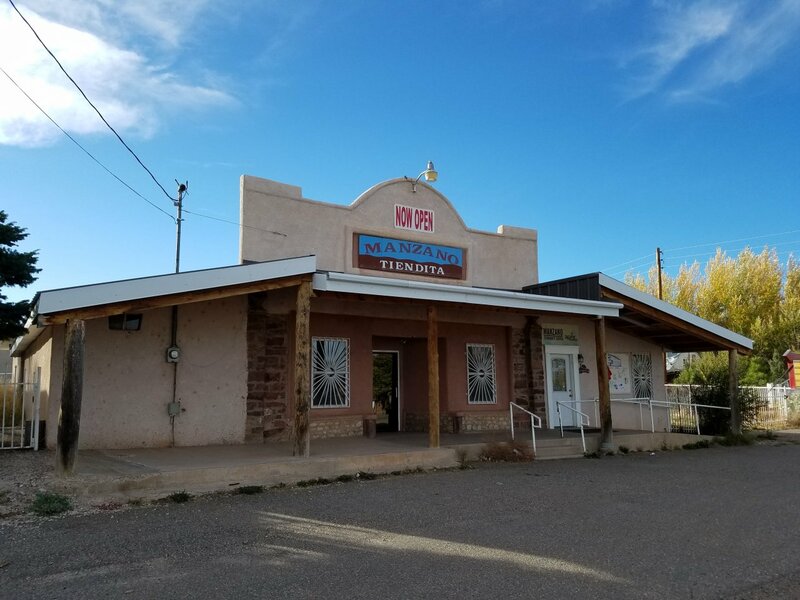 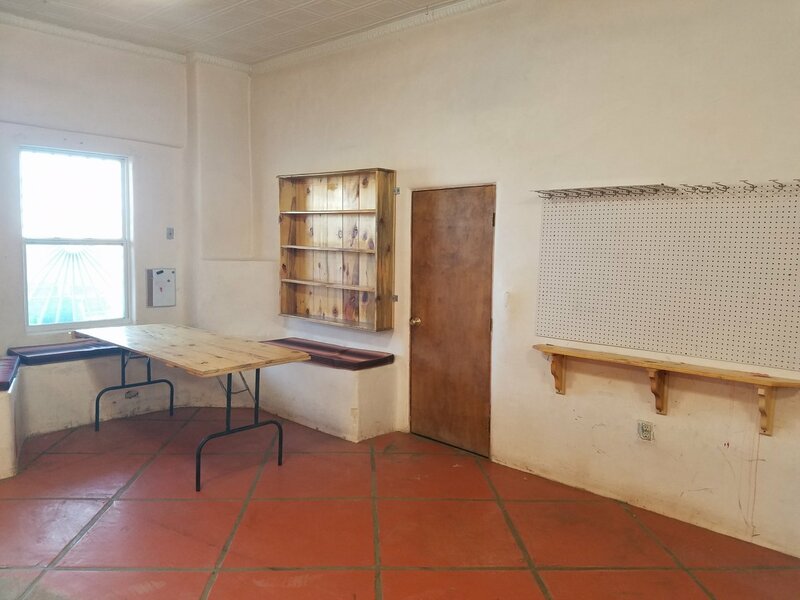 Great business opportunity just down from Manzano State Park and across the road from the Manzano Lake. 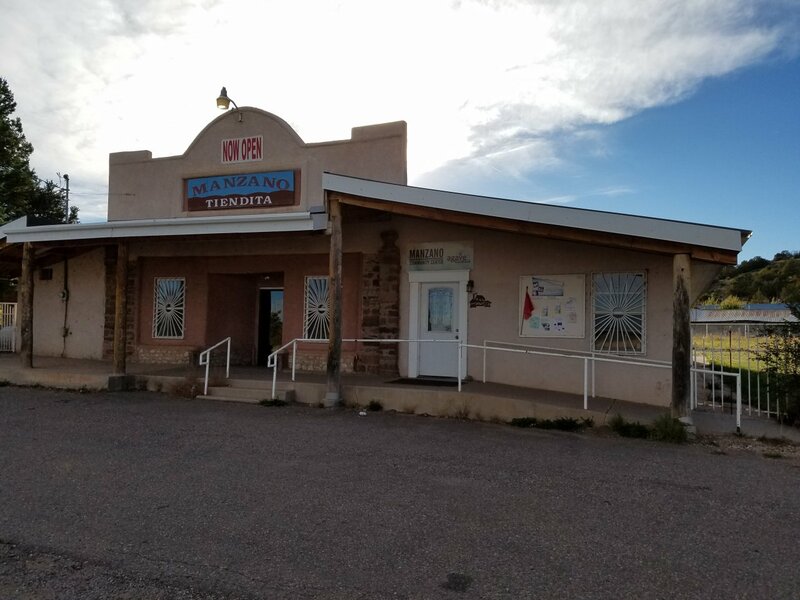 This building has served as the community center for many years and has been opened as a convenience store as well. 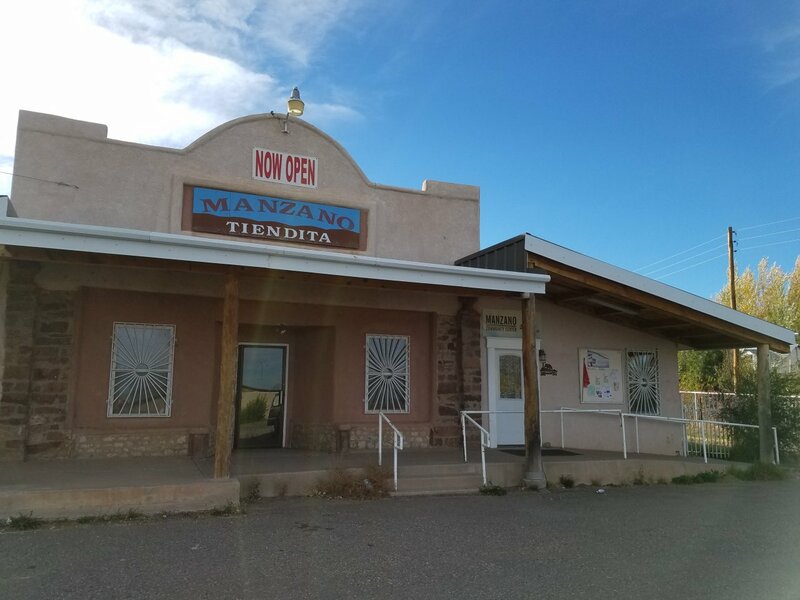 This is prime property in the community of Manzano with lots of tourist opportunities. 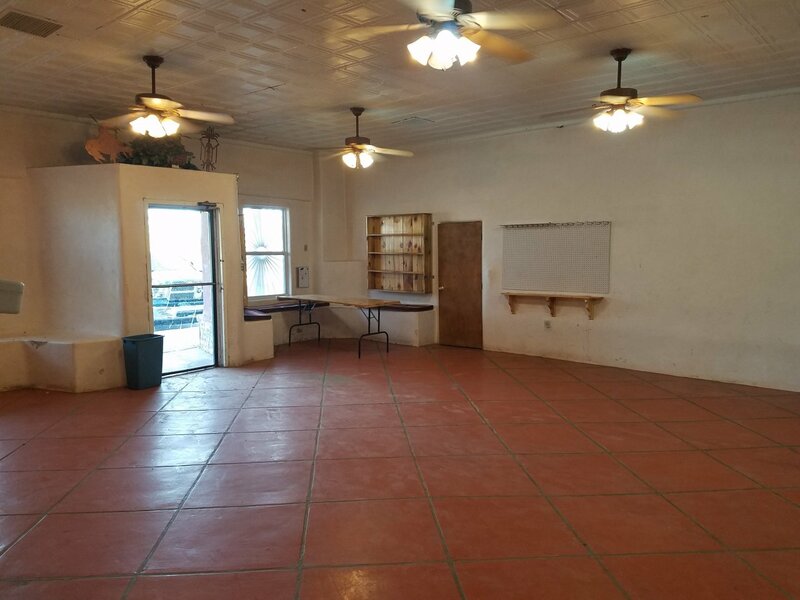 Current owner had even considered putting in a gas station to serve the community more. 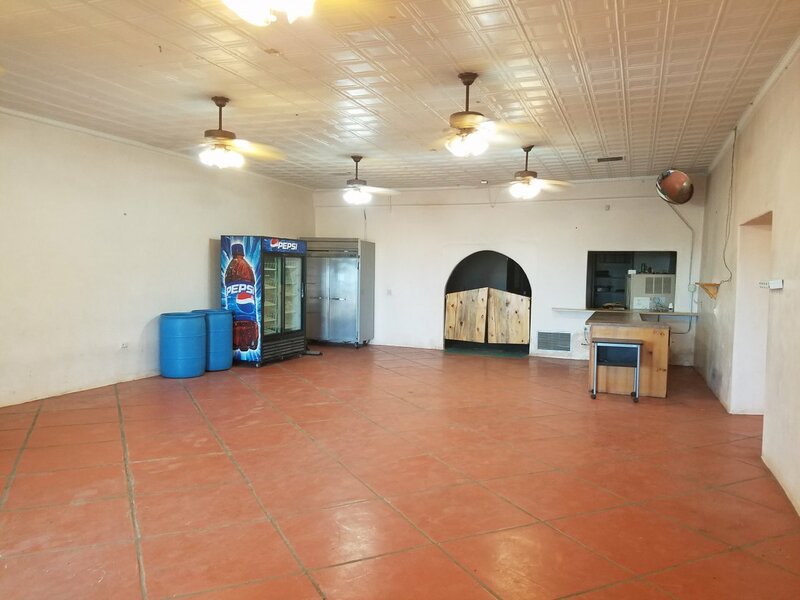 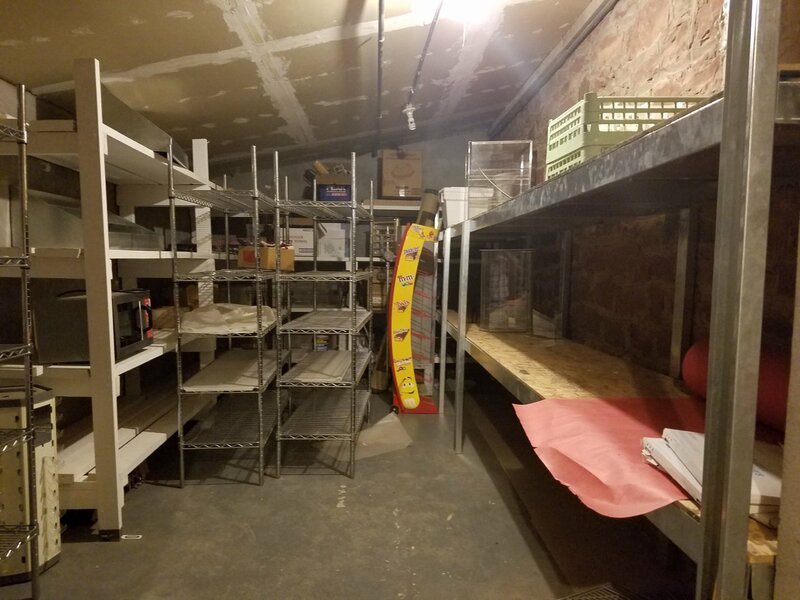 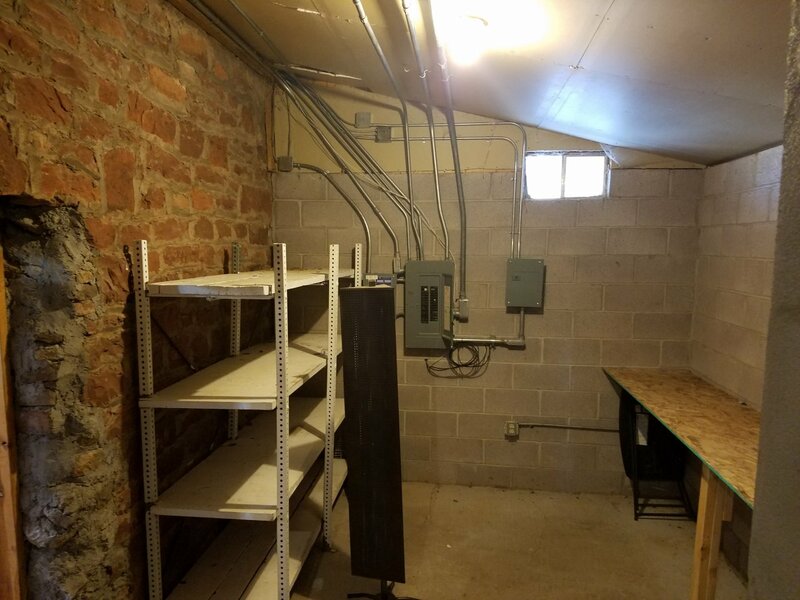 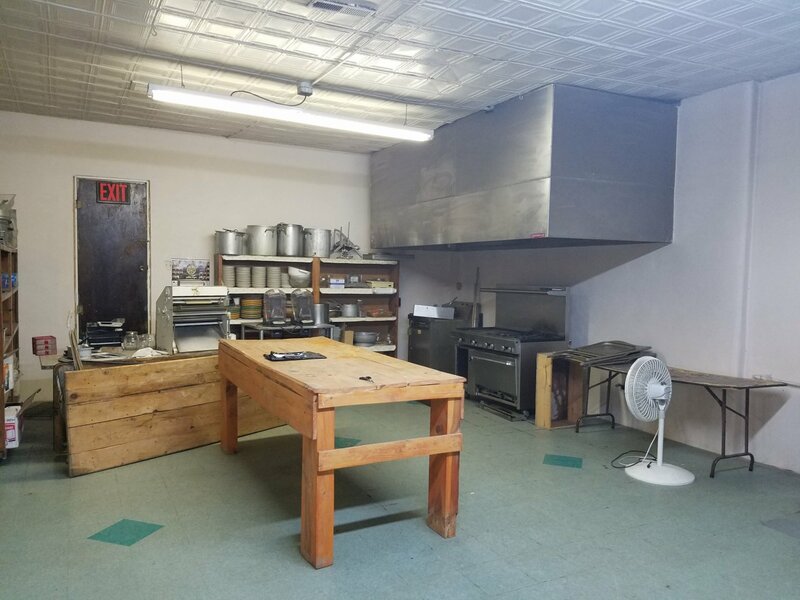 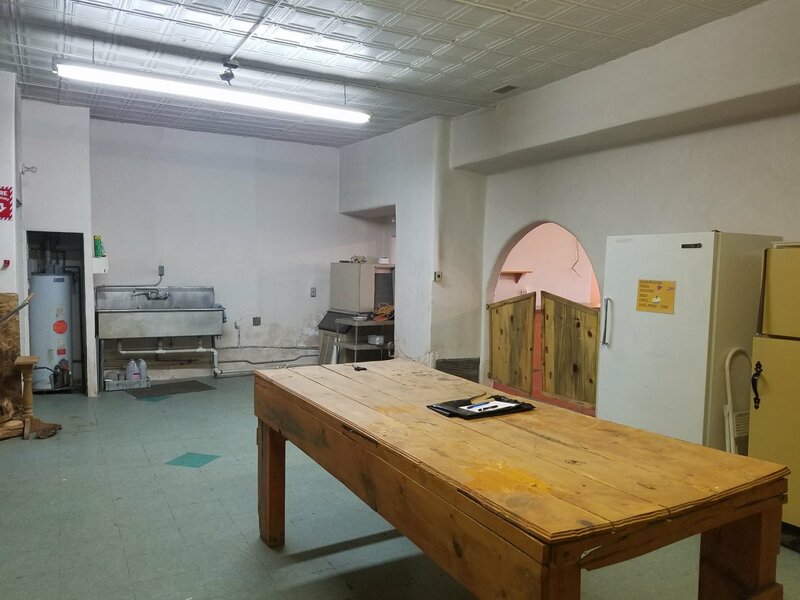 Building has lots of equipment for restaurant or convenience store. 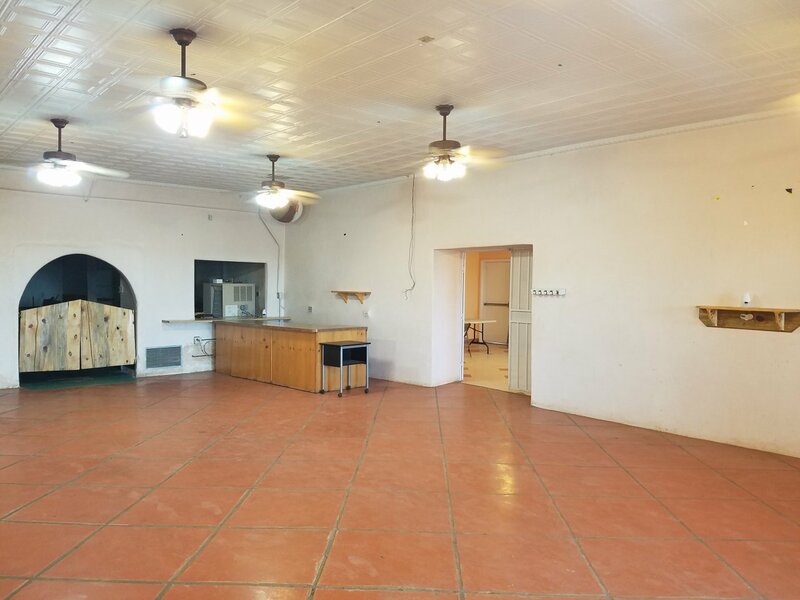 Great building with Southwest character at a great price.